Clear Sales Message: If they don’t understand it. They can’t buy it. and why they should choose you. 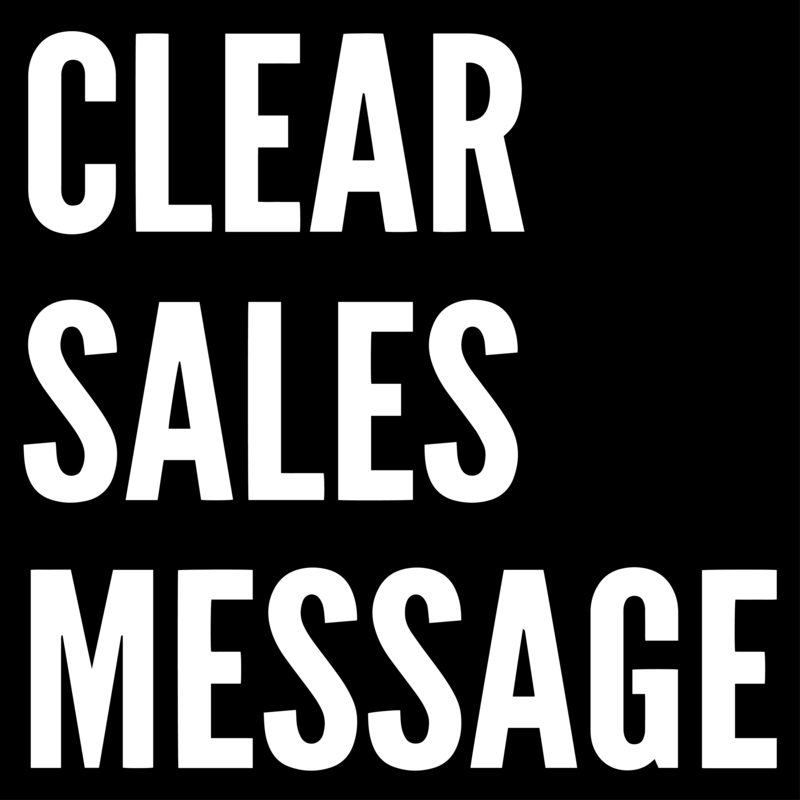 What is a sales message? | Why do I need one? |How do I create one?| How does it increase sales?